New 7-seats models from this season 2016. A useful choice for a small group of 5-7 persons. 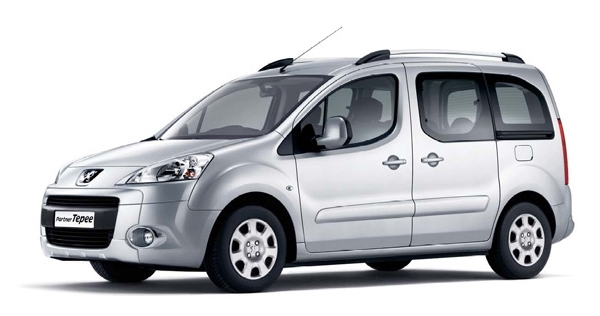 You can now send us car rental request from our web site. 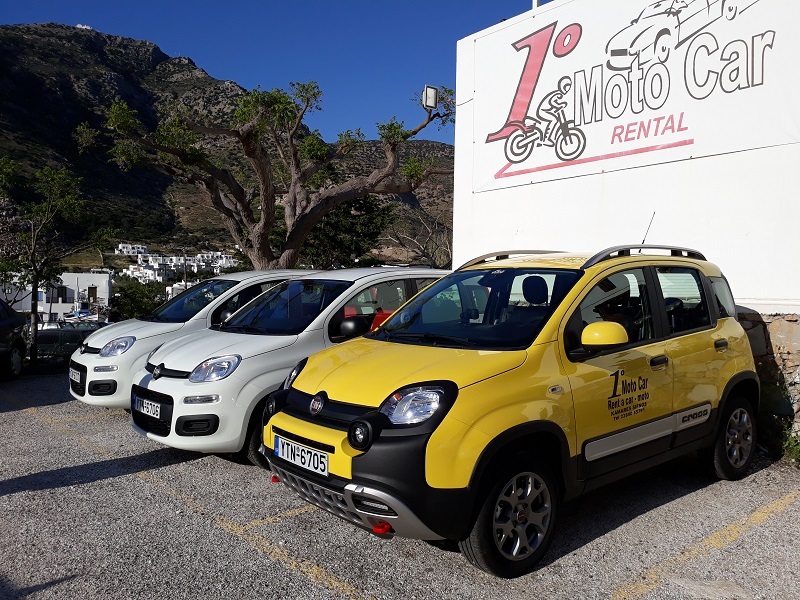 You can pick up or drop off any vehicle from one of two offices in the port of Sifnos, one into the marine and one other some meters away as you can see in the photo. 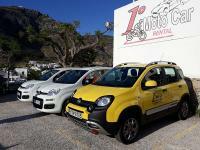 Why to chose the 1st Moto Car ? 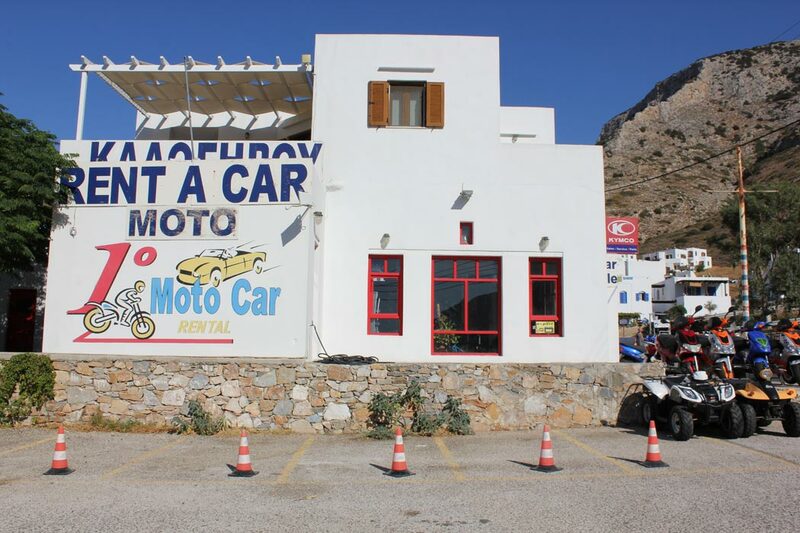 Because we have expeariance for more than 20 years in rent a car & moto in Sifnos. This is our firm means: 1st moto car. First of all we well know that your vacation is precious.